Want to know something? 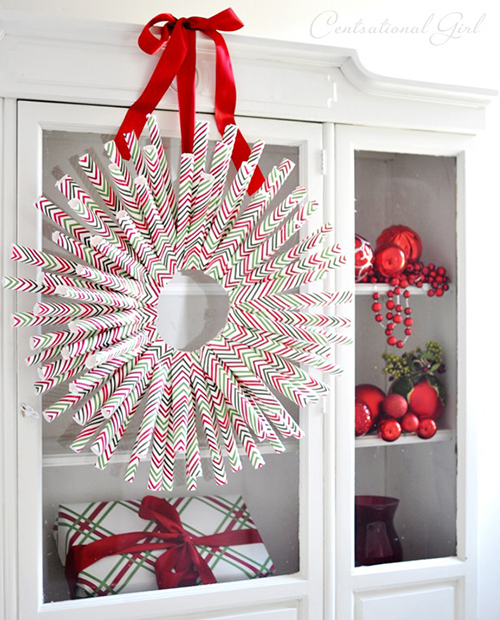 The only Christmas wreath I’ve ever made was the peppermint monogram wreath I shared a week ago. And it wasn’t even for me. 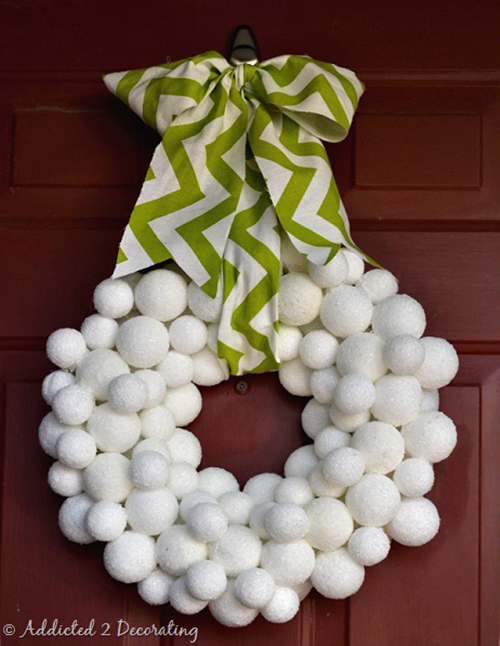 So I’ll probably go another Christmas without a self-made, DIY Christmas wreath on my front door. But I encourage you to not be like me. 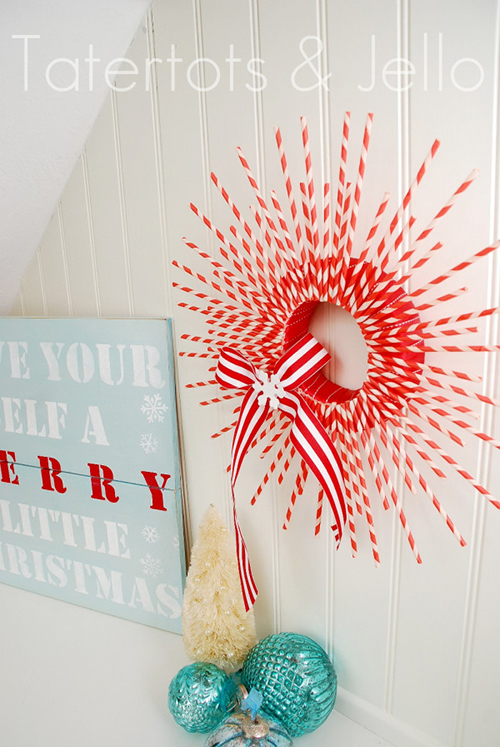 There are TONS of DIY Christmas wreaths out there for you recreate. 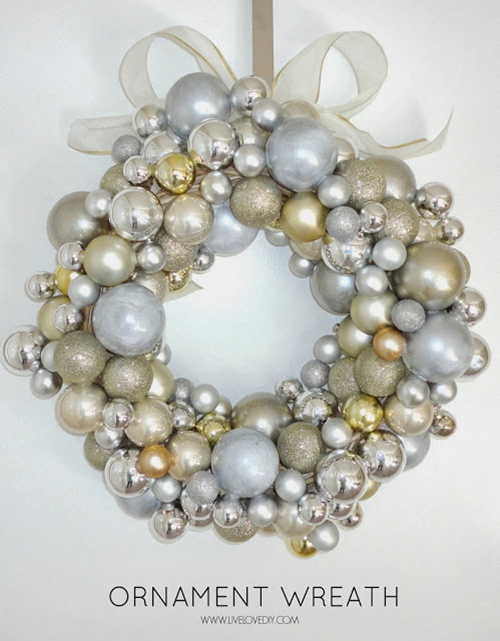 And to help motivate you to not follow in my slacker footsteps, I’ve rounded up 12 of my most favorite wreaths I’ve seen floating around the Interwebs lately. Well, one happens to be my own, so it’s actually 11. Numbers schmumbers. 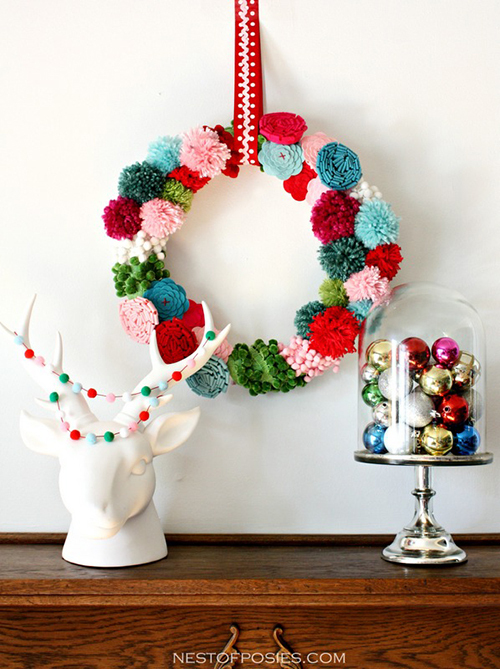 Oh, and if you see a wreath that you absolutely LOVE, please pin it from the original source. If you feel that that requires too much effort, pin the collage image below from this post. Thanks, friends! 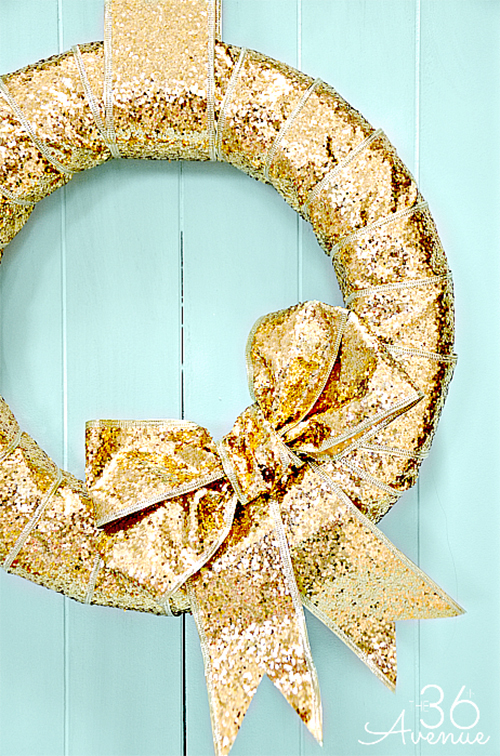 You’re super motivated to make your own Christmas wreath this year, aren’t you? I can sense your urge to run and grab your glue gun. 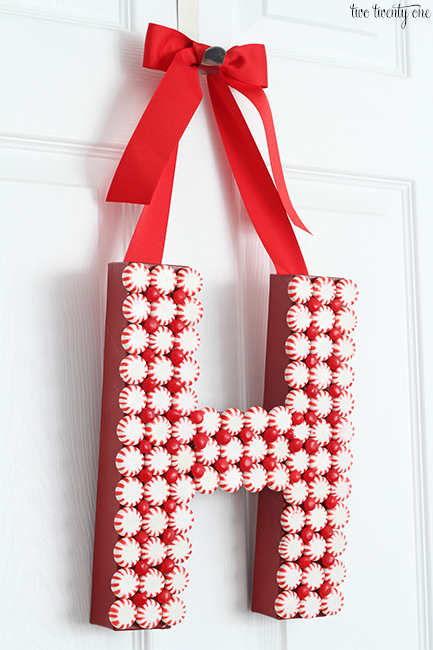 Want more Christmas goodness in your life? 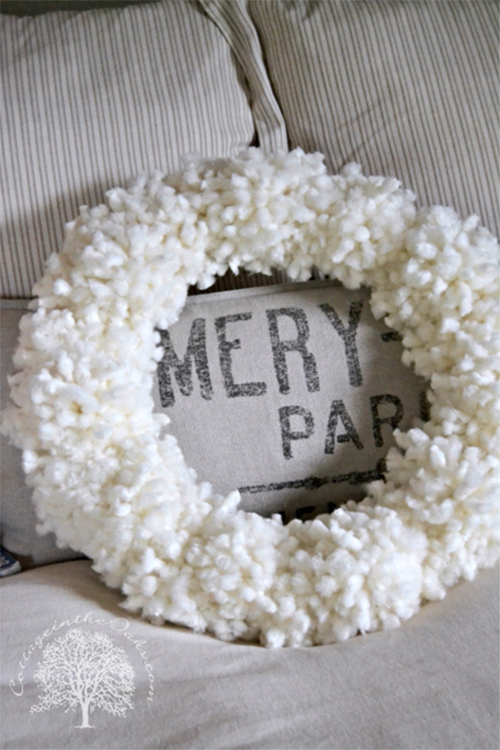 Check out my other holiday projects here! 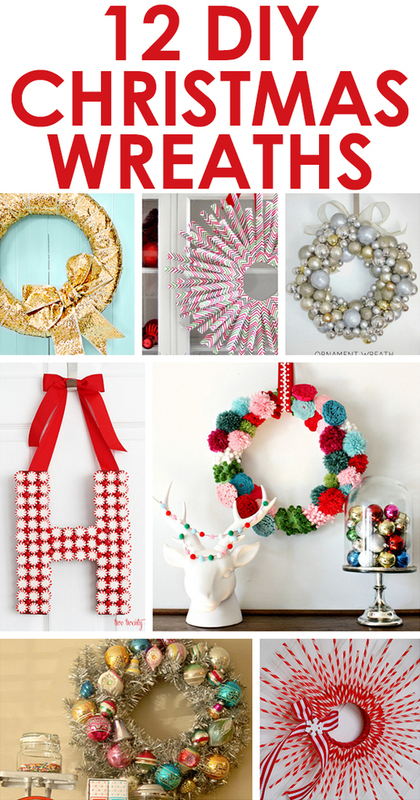 So, do you have a favorite wreath from above? What a nice selection! 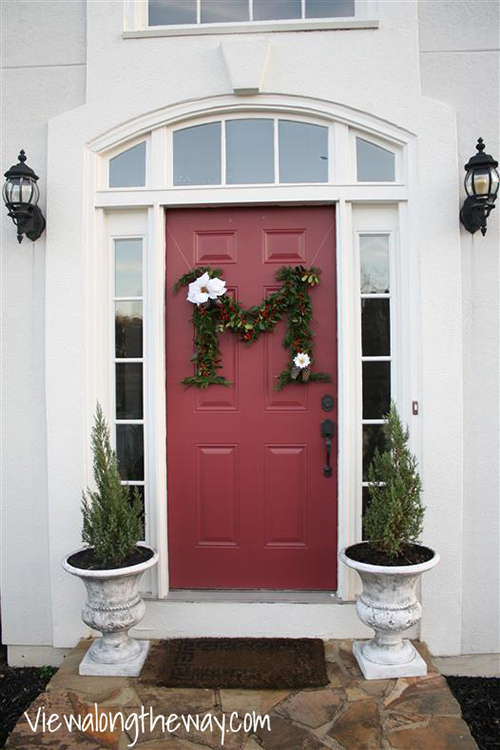 And isn’t that a gorgeous front door! 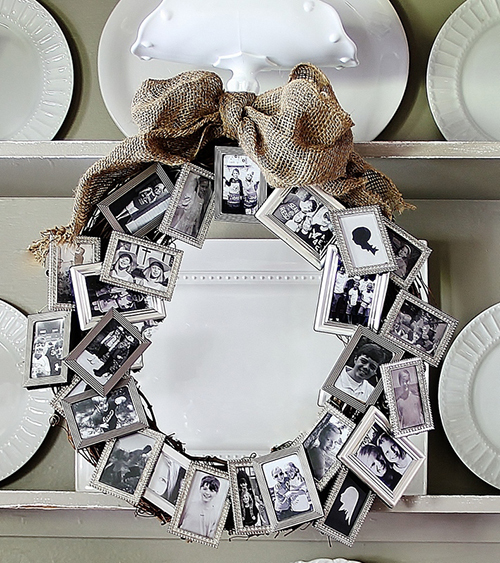 love the two ornament wreaths and then i saw yours with the picture frames! whaaat!? so original! really like it! Oh thanks so very much for the mention! Everyone has extra wrapping paper right? It’s a great way to use it! Fab roundup, honored to be included! Love these! 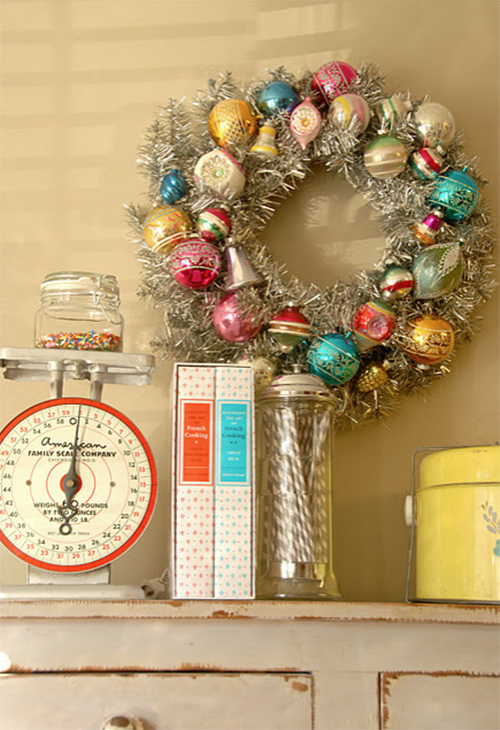 I have an ornament wreath, but I’ve been thinking about making something else to hang outside. I can’t decide! Too many great options! 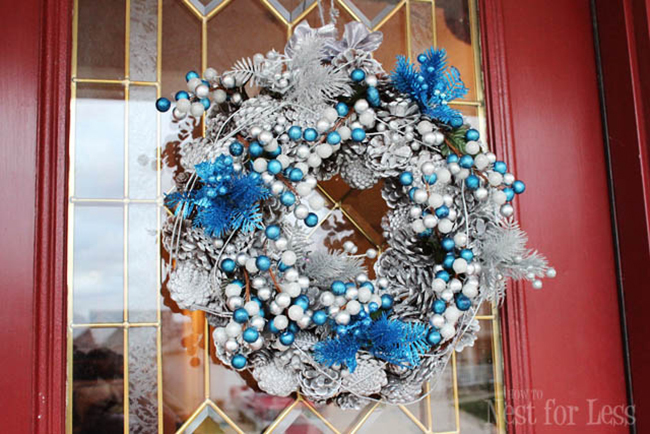 Chelsea…thanks so much for featuring my wreath! Hope you have a wonderful Thanksgiving. Blessings…..
Ooh great picks! I love that they’re all so unique! Thanks for all of the inspiration, Chelsea! Have a wonderful Thanksgiving!